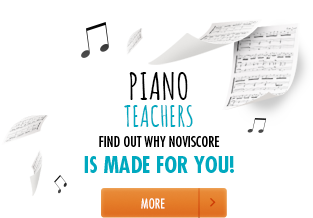 Noviscore.com is the only website that specialises in piano sheet music for pianists of different playing ability. 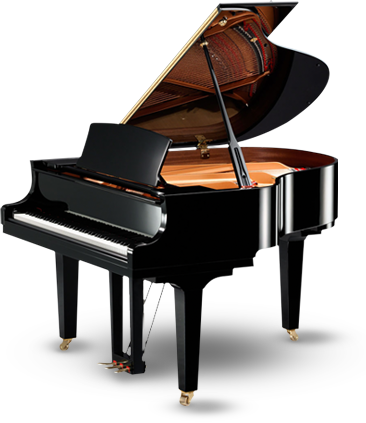 Each individual song that features in our catalogue has been carefully adapted for the piano by our in-house pianists for up to four different levels of piano playing ability. 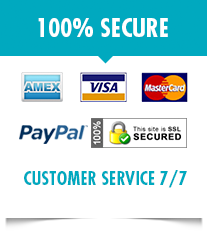 Whether you are a beginner or an experienced player, a private piano tutor or music school teacher, you will find a large selection of music from easy piano sheet music to original scores, for piano solo or as an accompaniment to another instrument or a singer. 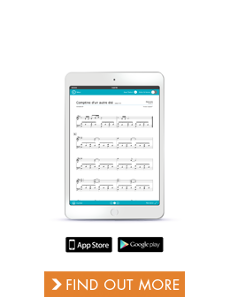 To make playing the piano possible for everyone, Noviscore has devised a system that makes reading sheet music much easier and allows the player to enjoy faster results. 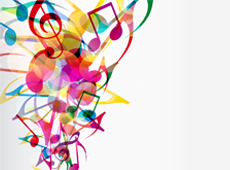 For beginners, we even have music sheets with note names instead of symbols!